Â When the Michigan snow melts in the next few weeks in Macomb and Berrien County you might be in for a surprise. Â And that surprise is gray or pink snow mold.Â The good news is that in most cases these two issues won’t require much attention on your part.Â But Master Gardener Lawn Fertilizing Service will get calls from our clients and others asking us what is happening to their lawns.Â So we think it is important to talk about these snow molds. 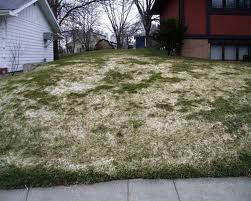 Gray Snow Mold is what we see most of in Macomb County and our Master Gardener Lawn Care location in Berrien County. 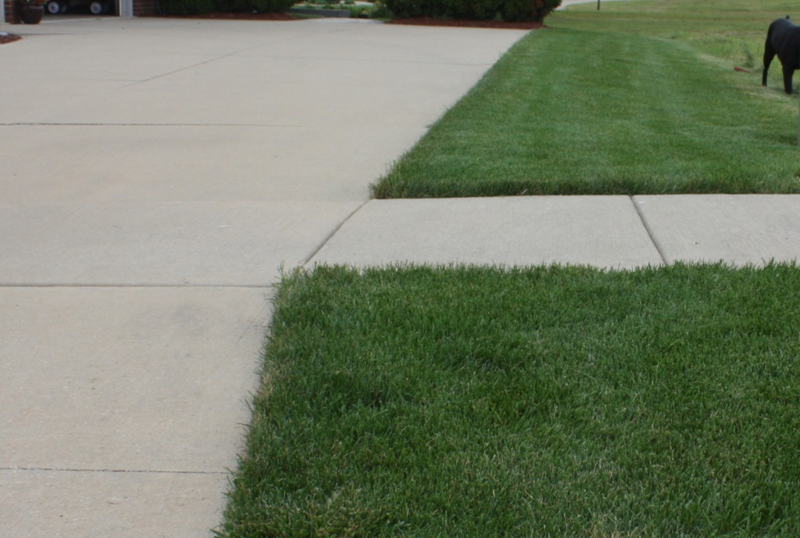 Â Like the name suggest it is recognized by the white to gray color.Â No need to worry!Â Â This issue will clear up with the help of a little light raking.Â Just rake the affected area to allow the air to circulate and the snow mold will begin to diminish.Â Your first lawn fertilizing application will also help the process by providing nutrients to your lawn which help the turf to grow and recovery. 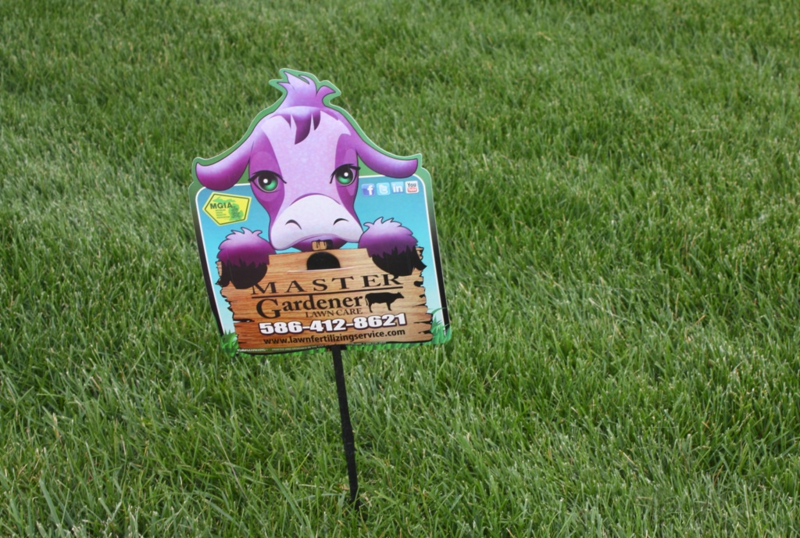 Pink Snow Mold is little more serious of the two.Â It has a pink to salmon color.Â Again the first lawn fertilizing service application will stimulate the lawn to grow and the lawn should recover.Â Light raking of the damage turf will also help to speed up the recovery. 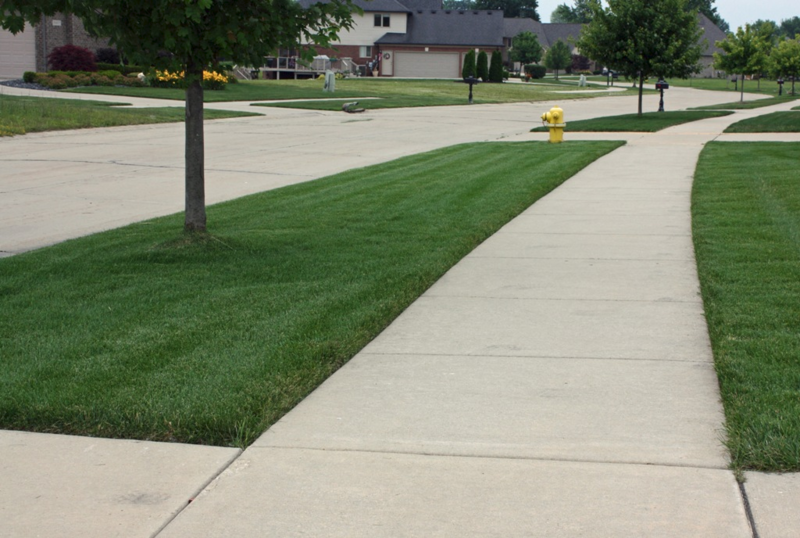 There is more of a chance that pink snow mold damage may need to be over seeded.Â Â Wait and see if your lawn recovers before taking any additional action.Â Please note that if you seed at this time you cannot apply a crabgrass pre-emergent.Â This pre-emergent will also prevent the grass seed from germinating. Read the label on the bag of the pre-emergent to see when it is safe to apply without interfering with the germination of the grass seed. Note:Â It is possible to see both gray and pink snow mold on the lawn together. 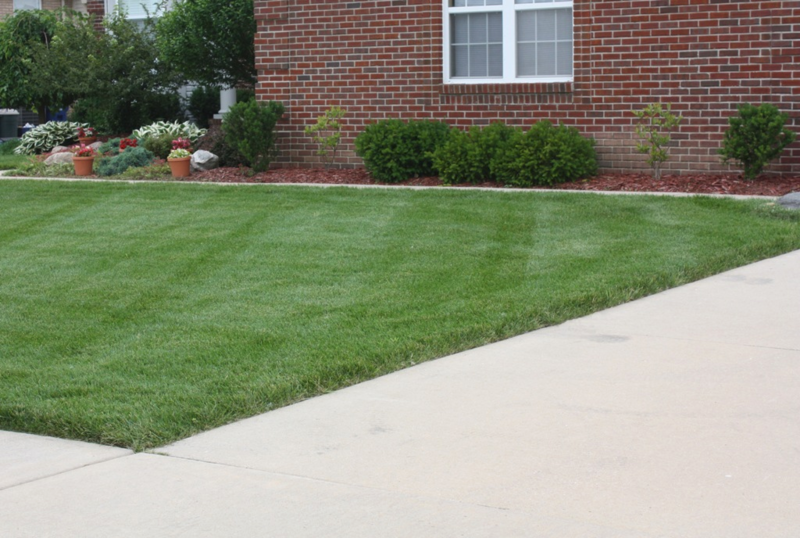 Why do some lawns get snow molds and some do not?Â The number one cause of gray or pink snow mold is having snow on the lawn for an extended period of time. Try to eliminate large piles of snow in the same spot year after year.